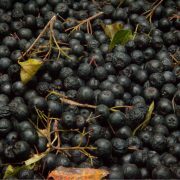 Bulk berries are offered at $4/lb as they may have leaves, stems, shriveled berries, frozen bugs (that’s farming), etc. That’s why they are such a value to you as most of the cost is in the cleaning, sorting, and packaging. If you are willing to do the work cleaning them, then it becomes much more cost effective for you. 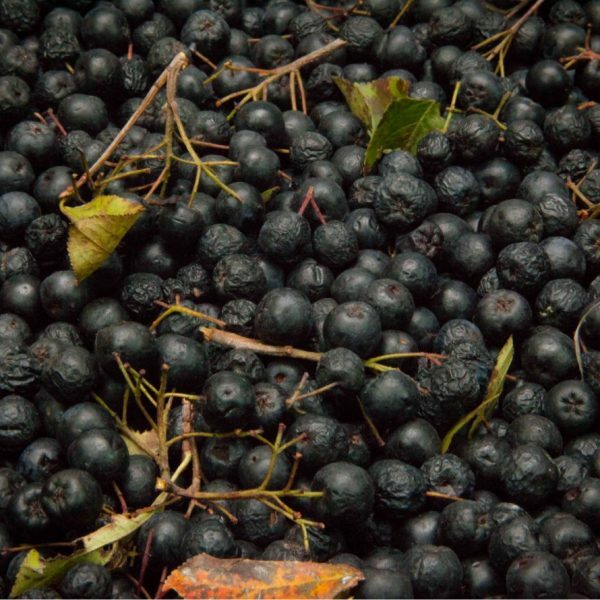 We have 2 sizes of bulk berry shipments. The first is a 10/lb box that will come in an insulated cooler with ten pounds of berries and 10 lbs of dry ice. The second is a 20/lb box that will come in an insulated cooler with twenty pounds of berries and 10 lbs of dry ice. Your net weight will be less than what you paid for, as they have not been sorted. In our experience losses have not exceeded the 10% mark. There is an additional $15 charge for the packaging (insulated cooler and dry ice), plus shipping costs to your destination.